Fort Worth is the fifth-largest city in the State of Texas and the second-largest city in the region known as Dallas-Fort Worth-Arlington Metroplex. The Fort Worth stockyards have a long history here. Fort Worth is well known for its dynamic downtown and is home to several world class museums designed by contemporary architects with a high international profile. The Van Cliburn International Piano Competition is held here. There are several university communities, including Texas Christian, Texas Wesleyan, the University of North Texas Health Science Center and Texas A+M University School of Law. 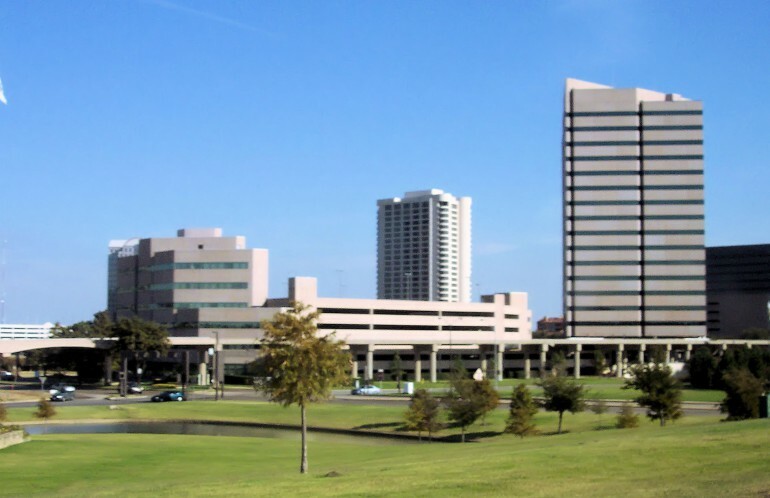 Major companies located in Fort Worth include Bell Helicopter, the American Airlines Group, BNSF Railway, Pier 1 Imports and Radio Shack. Health care and medical facilities play an important role in the city, as does the Naval Air Station Joint Reserve Base Fort Worth. Fort Worth has an attractive climate and has been growing quickly. This adds to the atmosphere of a vibrant city offering a wide range of economic opportunity, including on an international scale. This in turn shows the ongoing need for reliable and high-quality translation services to facilitate communication among the business community both domestically and internationally. World Translation Center offers a wide range of translation services, including translation of documents of all types in virtually any language pair, or multilingually, as required. This includes, but is not limited to, software, technical, financial or medically related and to marketing materials, including videos, demanding the attention of competent translators and professional voice talents. World Translation Center has over a decade of experience and has a high level of expertise in providing translation services to businesses, legal and health care/medical research communities with unmatched accuracy and reliability. Our translators are professional translators and have an inborn grasp and understanding their languages and cultures. World Translation Center provides translation, subtitling, desktop publishing and voice recording services for over 150 languages. Our Voice Center contains over 2,500 voice demos of professional voice over talents that can be listened to or downloaded to your computer or our project managers can suggest the voice talent to fit your budget. We will work closely with you give you the best customer services to assure that your project is executed accurately and professionally.